Yep, just finished one kitchen swap & onto another! This one is for DISHCLOTHS or WASHCLOTHS or SPA-CLOTHS or DISHRAGS ..whatever you want to call them & however you want to use them! The Annual Dishcloth Swap hostesses are Eve & Michele (yes the same ladies that were the guest-hosts of the potholder swap this year!) …maybe our good friend Ellen the will be a reoccurring feature on this swap too! last year I sent in 2 sets ..just because I went a little kitchen making crazy.. I have a thing for hangloops ..either built in or add on after! Top cloths are a Japanese doily pattern with just a simple crochet lace trim added on as a cheery bright hangloop & the bottom cloths were made using a free pattern called diamond dishcloth by TKroCrafts & they have a built in hanghole! I have always appreciated beautifully useful items and for me, a hand knit or crocheted dishcloth embodies that simplicity. It’s useful, has purpose & at the same time can be outrageously pretty, fun or unusual. It doesn’t have to be the traditional square or round shape, I can have it in whatever colors I am in love with at the time. It’s eco friendly, strong & reusable, I can gift something that everyone will use. Even better, I make it with my 2 hands in an afternoon of delight…perfect! But you DON’T have to be on Ravelry or part of any group to play! It’s open to everyone, you just have to make sure your knit or crochet dishcloths fit the rules & are at headquarters by August 25, 2012! There’s no need to sign up or notify anyone in any way that you intend to swap. 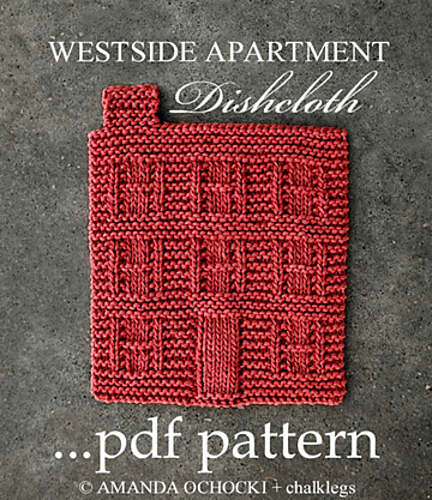 Have your dishcloth at the destination below by Mid August (exact date TBD) and you’ll be swapping. If you don’t have them there on time, they’ll be returned to you. Feel free to participate in the Flickr and Ravelry groups, but it’s not a requirement. Each participant is required to crochet or knit 5 dishcloth/washcloth/spa-cloths in the same pattern. Please do vary the colors as you see fit. We don’t want you bored to tears! Please be sure your cloths measure between 6×6 and 9×9 inches square or 6 to 9 inches in diameter. THEY MUST BE WITHIN THESE SIZE PARAMETERS OR THEY WILL BE RETURNED TO YOU. Label each dishcloth with maker and care instructions. Feel free to include yarn and pattern info. Affix the label with a safety pin or tie it on. No straight pins, please. 100% Cotton or cotton blend yarn – 100% cotton yarn is awesome and is used often for dish/washcloths. Blends are great too but they need to be at least 50% cotton and contain no animal fibers. No boucle yarns – This stuff is awesome but not for dishcloths. Its spun a little to loosely to take the abuse that dish/washcloths tend to take. Save this yummy stuff for hats and baby blankets! Worsted or DK weight – #4 and #3 weight yarns make very scrubalicious washcloths. They clean well and they rinse and dry well when using this weight yarn too. After the dishcloths are received, your hosts are going to get together and have a grand time looking at all of your gorgeous work and selecting 5 different beauties to send back to you. The goal of this swap is to produce and receive little pieces of fiber art. 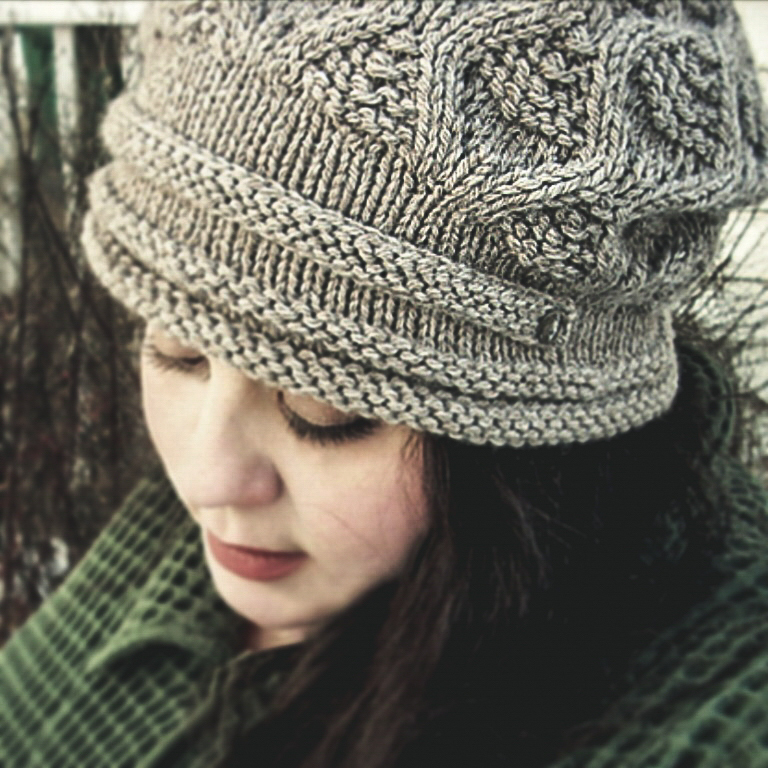 Use beautiful yarns, color combinations, and patterns. 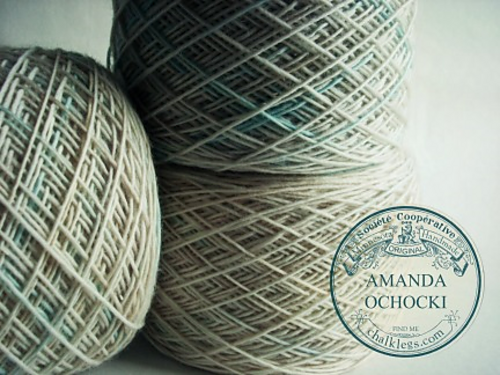 Don’t feel pressured to use teensy little crochet cotton. Thicker cottons like Tahki Cotton Classic , Rowan Cotton Glace, and Elann Sonata make great washcloths. Have a ton of fun. US participants need to include a self-addressed, postage-paid, large First Class Envelope. You also need to provide your own Self-Addressed Stamped Envelope (SASE). Please do NOT use those super-bulky 1/4” thick full-of-shredded-insulation type envelopes for the SASE, as they will cause over-weight and require extra postage (the envelopes themselves weigh 3 ounces or something ridiculous). Best are plastic envelopes or Tyvek®-style (though NOT the free priority ones the PO provides). Please put the P.O. as the “sent from” address on the SASE. Do not leave it blank – the USPS will not accept a package without a return address. AND, if the return address and the mailing address are the same and the postage is short your package will get stuck in the DEAD MAIL box (details, details…I know…snooooooze). The current first class rate for a large envelope weighing up to 13 oz. is $3.75. We will make sure all packages stay under 13 oz. so that we’re sure your postage is covered. You will have to purchase the stamp(s) to cover this. Also, as much as we love people sending us cash, do not send cash for postage instead of buying your own stamps. Your return envelope should be complete: mailing address, return address and adequate postage. Also if your on Ravelry please include your Ravelry-name on the outside of the envelope that you are mailing all your stuff in. That way we can keep an easy list of whose package arrived and you can see when we got your package. Thanks for the plug Amanda! We love to have you in the swap!!!! Amanda! This is a PERFECT explanation of the swap! I don’t know how you will top last year’s dishcloths! Both of your entries were so beautiful. Maybe I should knit this year? 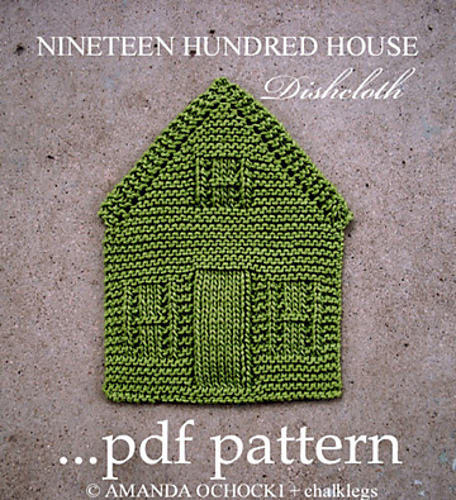 I prefer to use knit dishcloths, but don’t prefer to make them! ..I am such a so slow knitter! How are you going to top your mitered cross squares? They were intensely beautiful & very time consuming! Yes please do! It’s so much fun!